﻿ Vogue Pattaya (Thailand) | FROM $28 - SAVE ON AGODA! "Very clean, great staff, my room was a suite a large area." Have a question for Vogue Pattaya? "Great pools (X 3) clean rooms, friendly staff." "Staff are really nice and helpful"
Your itinerary to Pattaya won't be complete until you reserve your stay at the Vogue Pattaya. 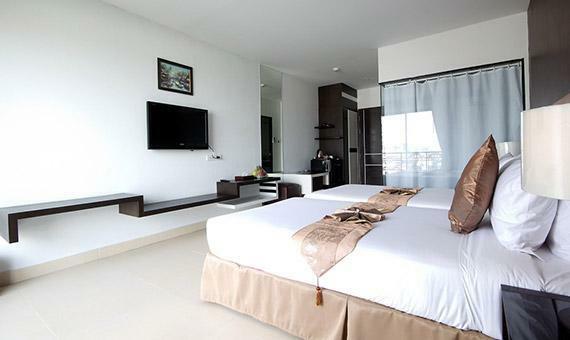 The rooms here overlook the city for picturesque views of Pattaya. This property has air conditioning, free bottled water, an alarm clock, and a seating area. It also has a hair dryer, a shower, bathrobes, an in-room safe box, and more. It is close to Tony's Gym, International Gym, Golden Gym, K Driving School, and Communications Authority of Thailand. 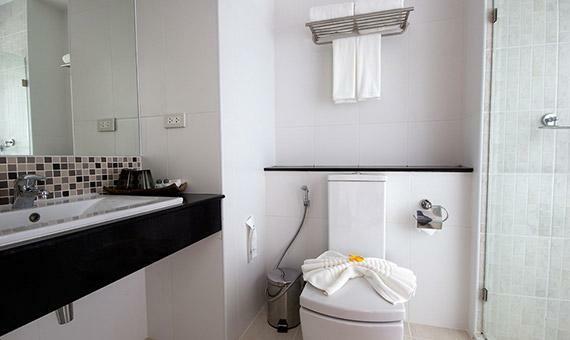 With a convenience store, a variety of shops, a currency exchange, as well as a smoking area, the Vogue Pattaya provides an assortment of convenient features to make your stay more comfortable. It offers various facilities for you to enjoy, including a fitness center, a spa, and an outdoor swimming pool. 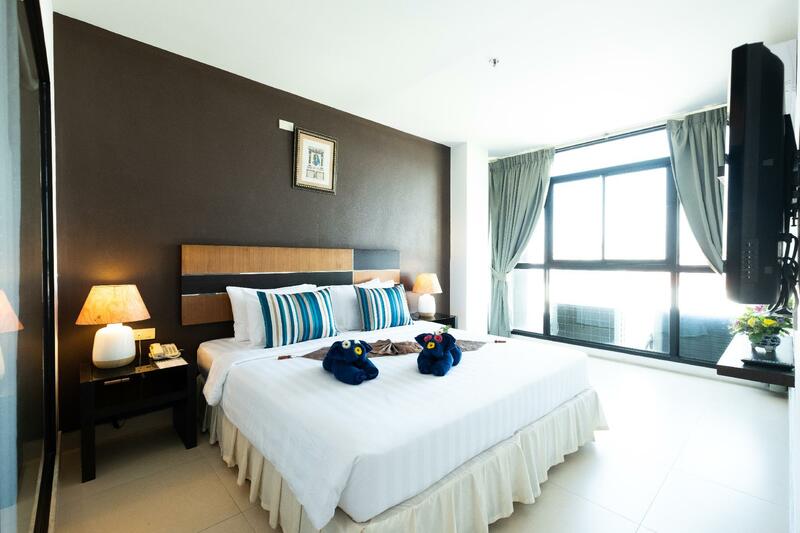 The Vogue Pattaya provides a number of convenient services, which include dry cleaning services, laundry services, daily housekeeping, and a babysitting service. Whether it's a bar or restaurants on-site, the property has an assortment of dining and snacking options for you to enjoy. With Thai, American, and European restaurants nearby, you can dine out at delicious restaurants and eat your favorite food. 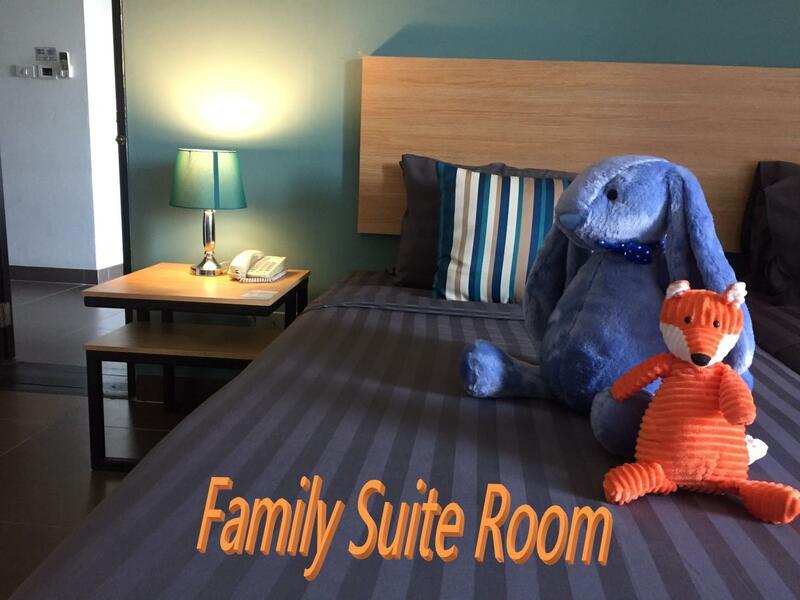 The Vogue Pattaya accommodates pets, saving you the hassle of finding a pet sitter while you're on vacation. With a kids club, this property offers parents a secure childcare option to keep their little ones happy. It features a kids swimming pool, so your children can enjoy playing water games without bothering other guests. 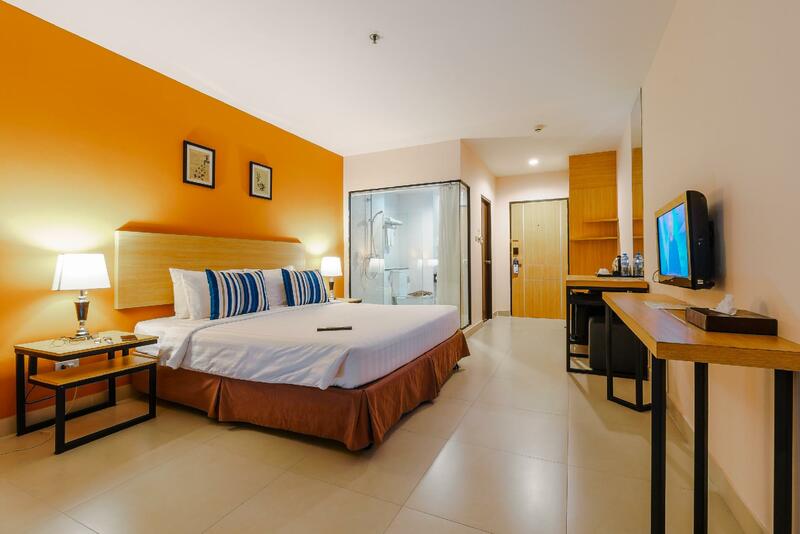 There's free Wi-Fi available in all rooms, as well as Wi-Fi in common areas, ensuring that guests are always able to connect with their friends and family back home without overspending on roaming and data costs. The Vogue Pattaya provides a 24-hour check in and check out service, enabling you to arrive at the time that best suits you. With an around-the-clock front desk, this property ensures that there is always someone on call to assist with any questions whenever you may need. Pattaya Railway Station is 3.0 km away and Bus Terminal is 3.1 km away. The nearest airports are Utapao International Airport (UTP) and Suvarnabhumi International Airport (BKK), which are situated 29.5 km and 86.1 km away. Breakfast is provided for 2 persons per booking. Any addition person will be charged an extra fee.